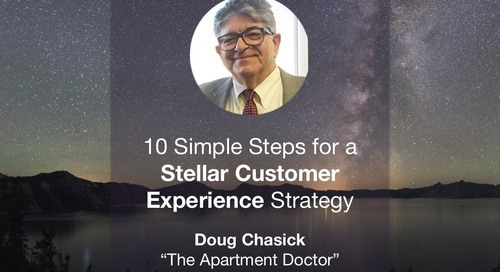 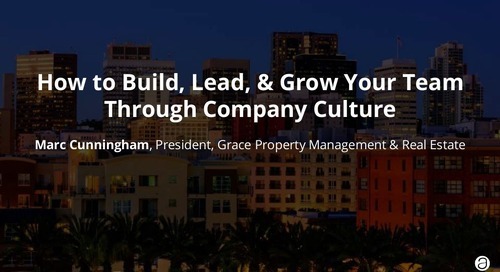 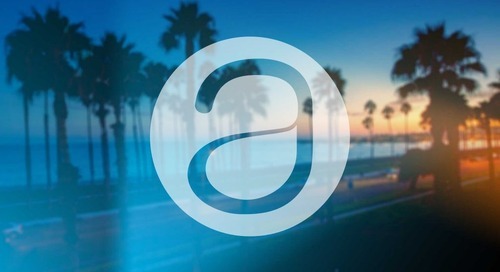 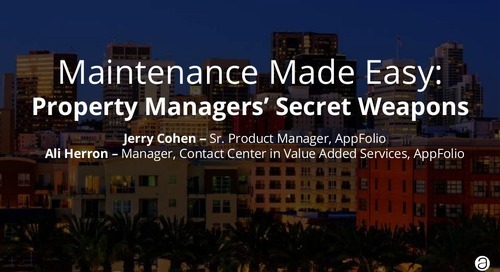 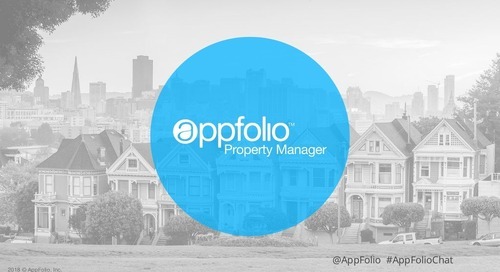 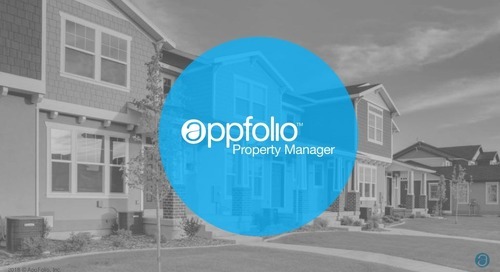 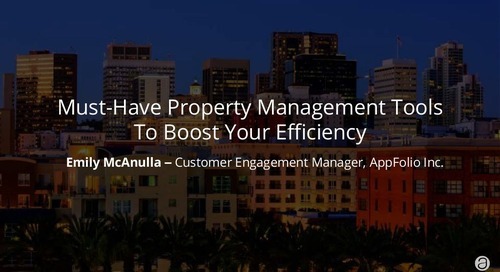 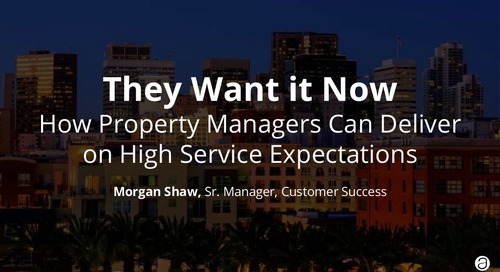 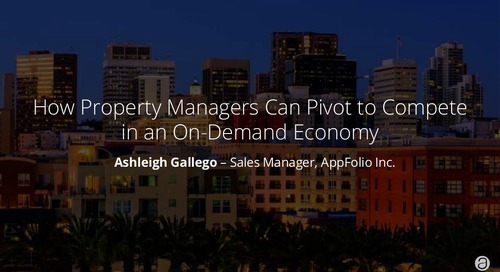 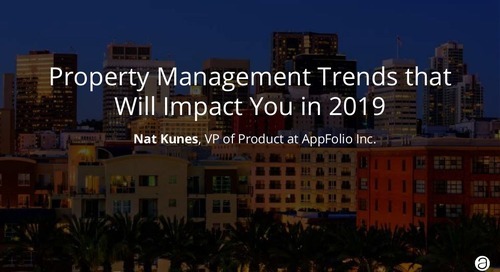 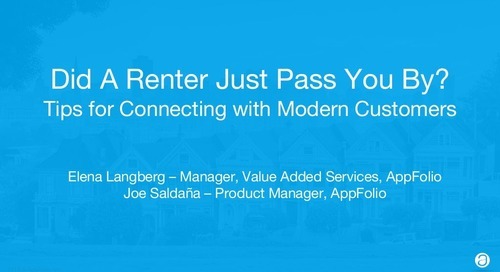 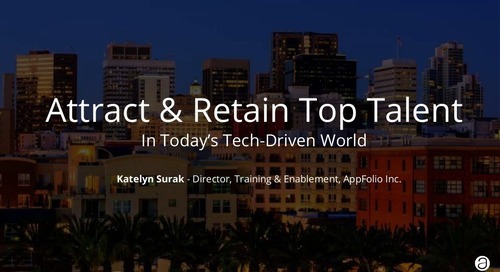 Learn how AppFolio makes the property management business easier for everyone involved. 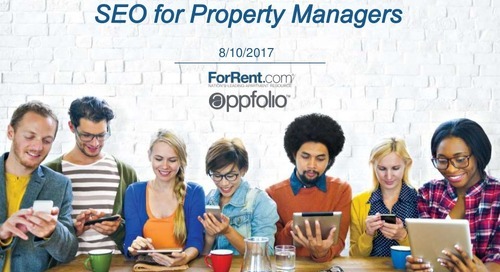 You benefit from streamlined processes, and your renters benefit from online rent payments, modern communication and online portal access. 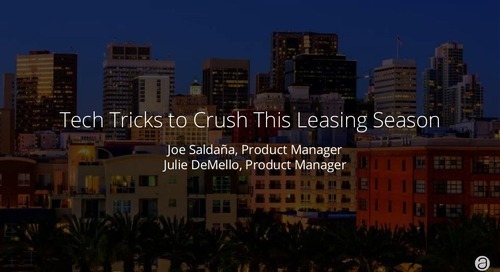 What do your owners and investors get out of the deal? 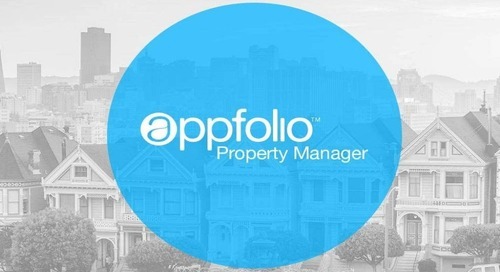 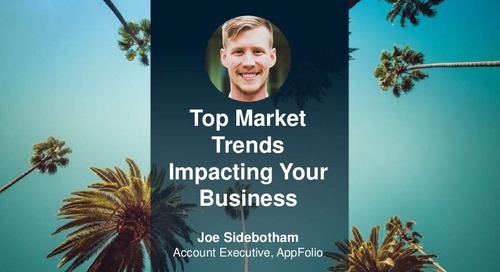 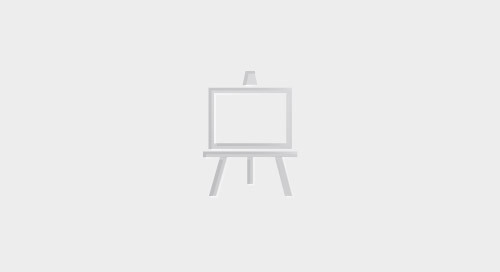 From rental comparison tools to next day eCheck deposits and online portals, there are a lot of things about AppFolio that will make them happy... you just need to know how to sell it.